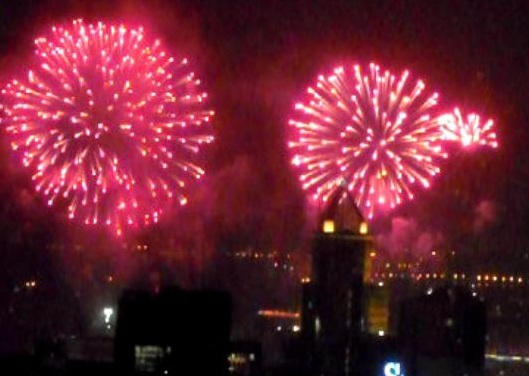 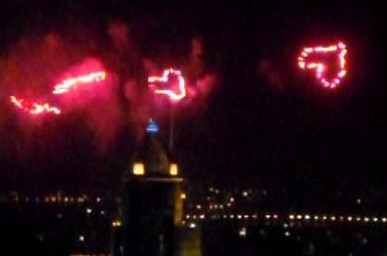 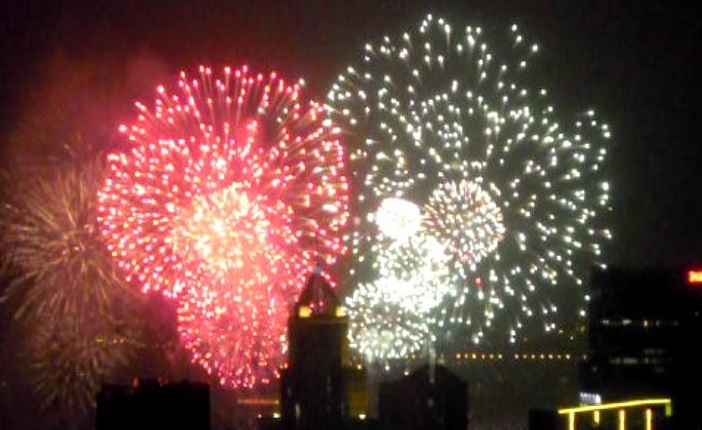 In celebration of the national day of China, HK celebrated with fireworks on Oct 1st. 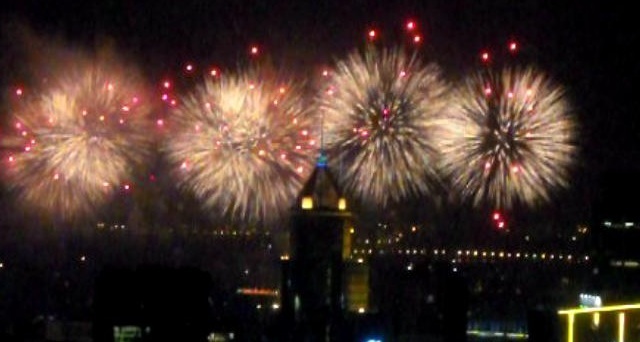 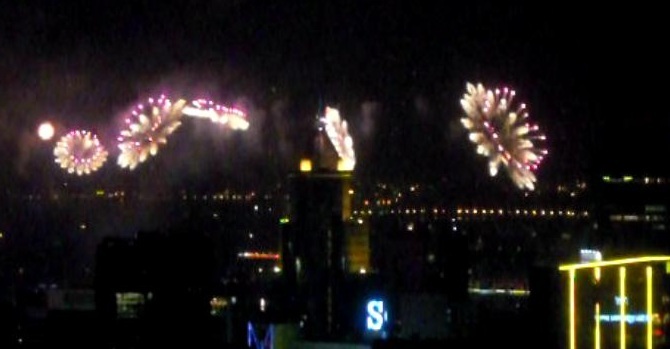 I have always enjoyed firework displays, but this is the first time I have made video clips. 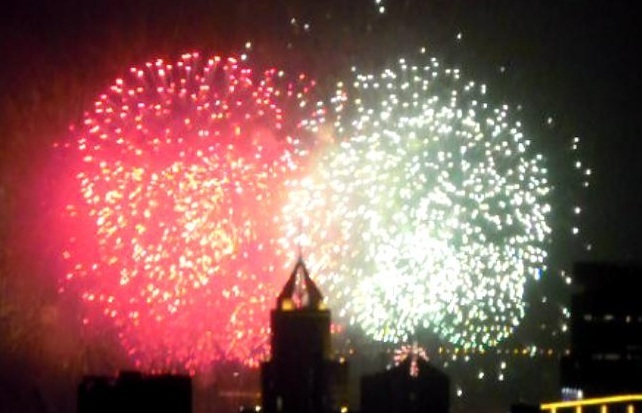 I have decided to transform some of the best moments into pictures to post on my blog–as seen from my apartment window. 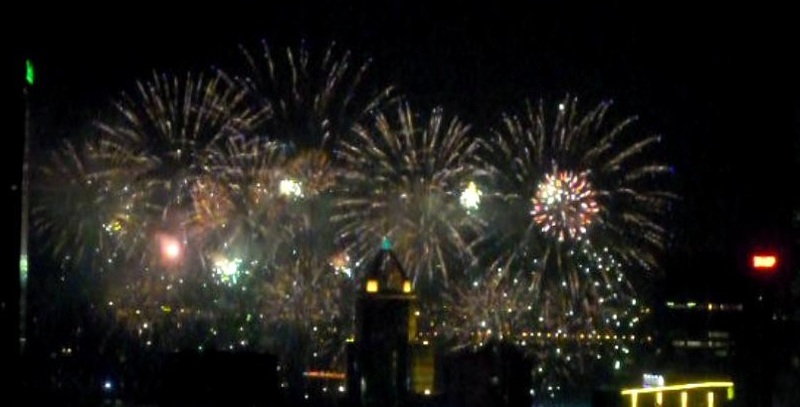 Fireworks are instantaneous moments of beauty and amazement, capturing those seconds when they lit up the sky immortalize its beauty; however, the emotions felt will stay as memories ingrained in each spectator’s memories.